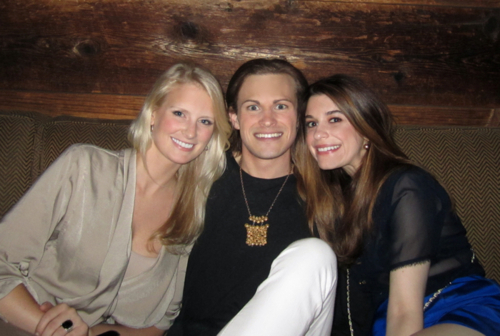 Merc bar with Carson of Dallas Stylistas (middle) and designer Katie Ermilio (right)! Our private little area by the pool! Last meal of the trip at the world famous Carnegie Deli! 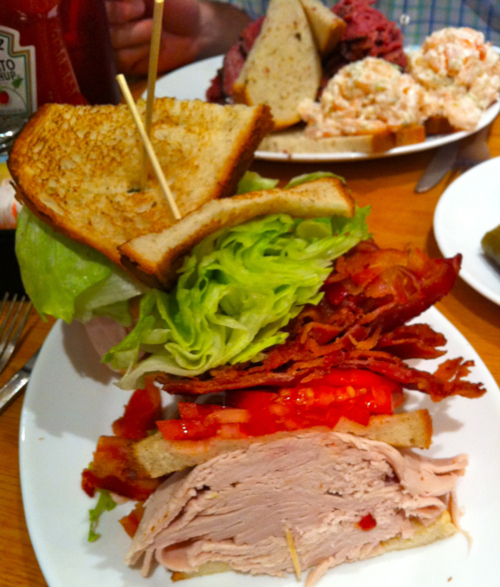 This is a club sandwich, and no I didn’t even finish one half of it.